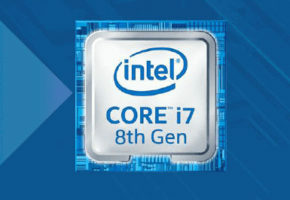 According to the slides posted by PCEva, 8th Gen Intel Core series are confirmed to use LGA1151 socket and 6/4/2-core CPU configurations. 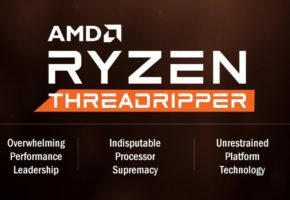 The ‘enthusiast’ line will have 95W TDP, whereas the mainstream will stick to 65W. 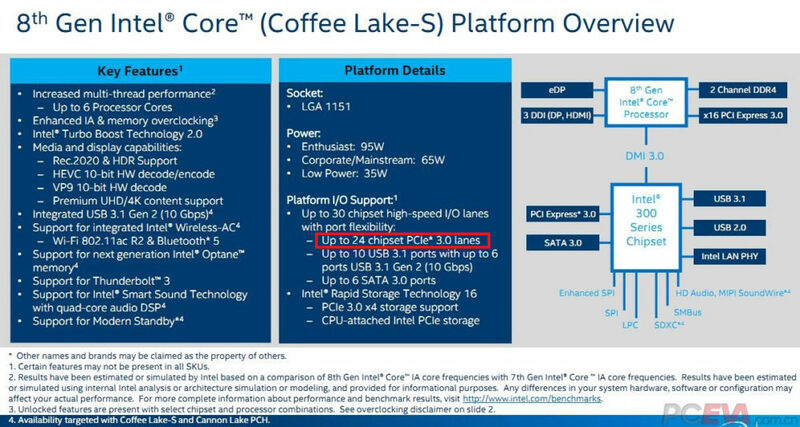 The Coffee Lake-S platform will support 24 PCI lanes, same as Kaby Lake-S. Does anyone want a Coffee? 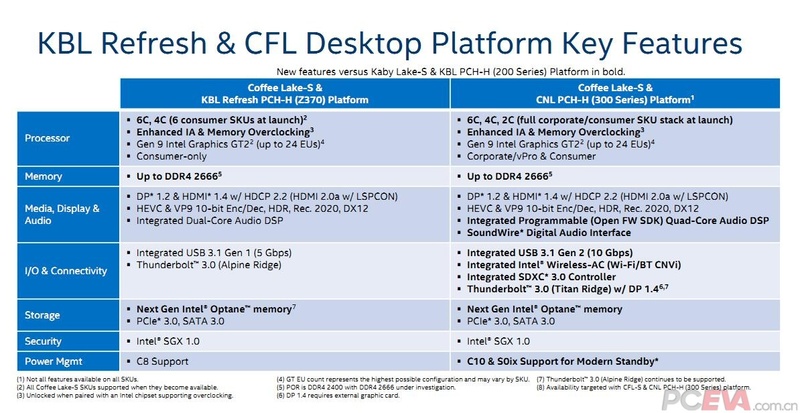 While the next slide may be out of date is it still interesting because it gives us a glimpse on Intel production schedule. For instance, the Skylake-X architecture production window was planned for 25th week, a week before CPUs were available in stores. 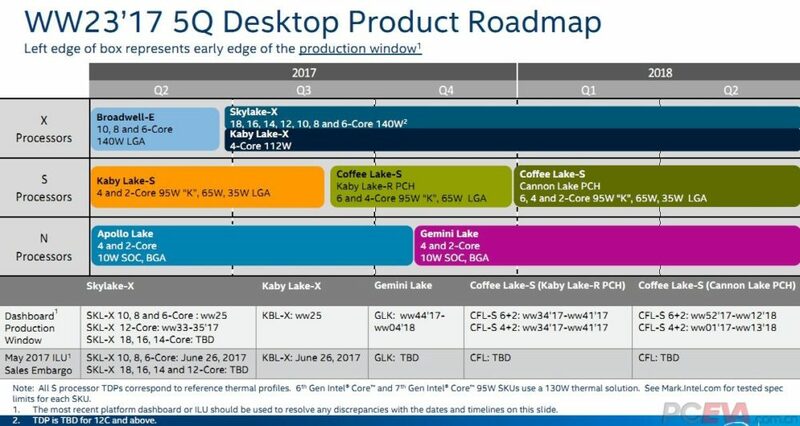 According to the same slide, Coffee Lake-S CPUs are expected to enter production between 34th and 41st week (August 21, 2017 – October 9, 2017). 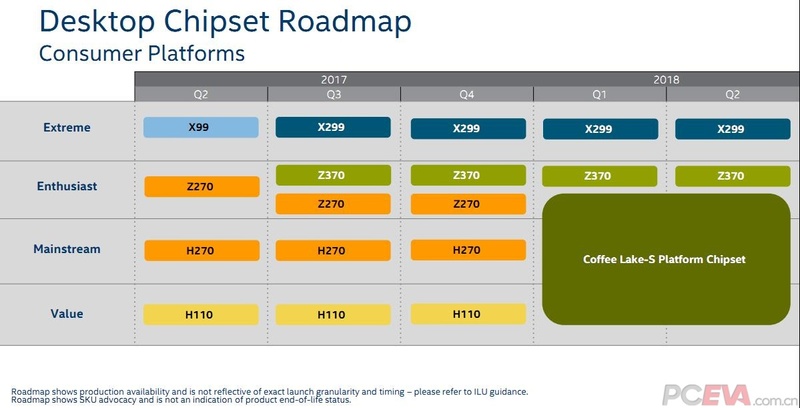 This undoubtedly means Coffee Lake is launching this year, in fact, roadmap seems to even indicate the third quarter.